We have specialized in PHP web application development, website design and CMS. We have a diverse and impressive portfolio of PHP based sites and an excellent track record to back up our expertise. From simple WordPress sites to complex custom web applications built using the Framework, we have the knowledge and experience to deliver quality PHP applications. Expert Solution allows you to entertain yourself in PHP development of website, application or other come and join the innovative journey with our expertise here. Our PHP applications remain the current best practices in PHP development. Mostly we develop according to the demand of the clients and moreover we shape your ideas into the development so that something remarkable can be achieved. 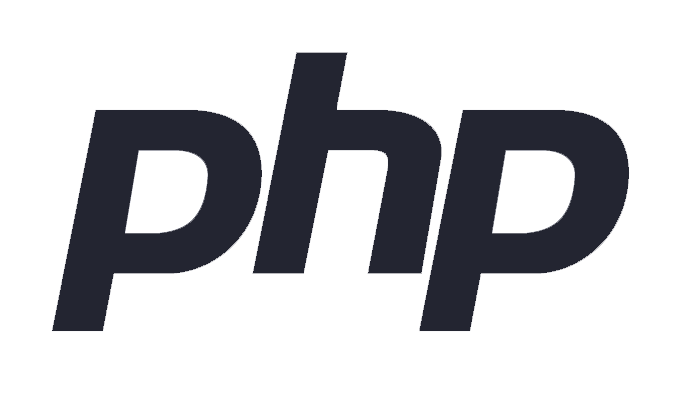 The major developing tools are also developed on the language PHP, the reason behind it is much clear that the codes are dealt comprehensively and easily managed for edition. Many companies are seduced by the idea of outsourcing PHP development to cheap developers overseas. Our experience is that the quality of the PHP code delivered by these channels is often severely lacking which in result causing bugs (syntax programming errors)these companies deliver applications which use large blocks of procedural code and no centralization of reusable components. Moreover we allow you to get self satisfied once you allow our developers to work on the project. We specialize in redesigning and rewriting PHP applications which have been outsourced to developers where the delivered applications are unreliable, unmanageable and may be full of bugs. PHP development is the most complex form of development which needs attention and the satisfaction of the clients is achieved by the best output. Come and Join the world of development for your dream projects with us.